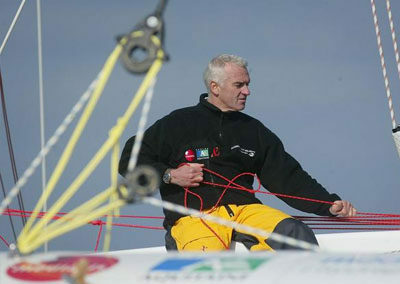 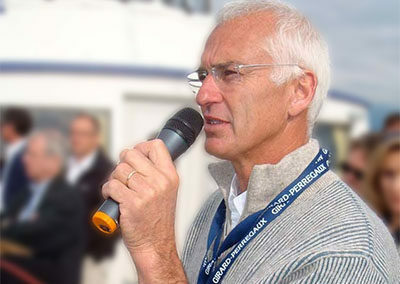 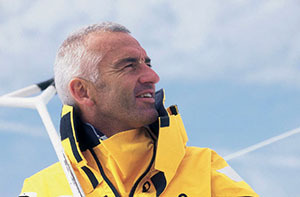 Yves Parlier has succeeded brilliantly in all the major nautical competitions and has strived throughout his life to promote respect for man and the environment. 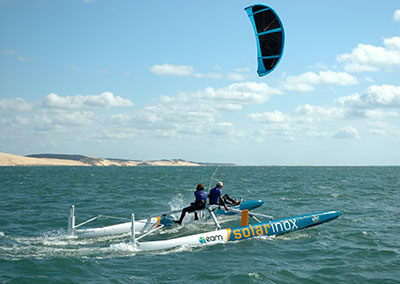 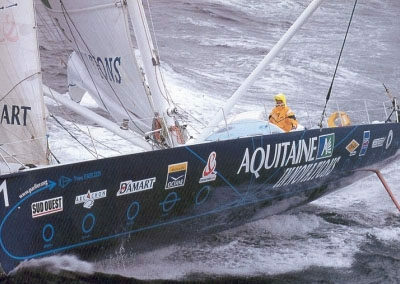 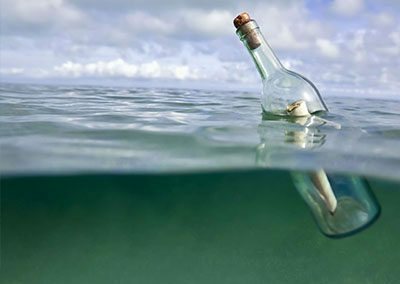 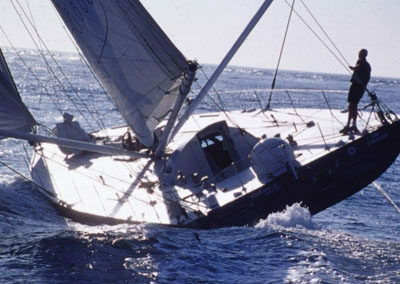 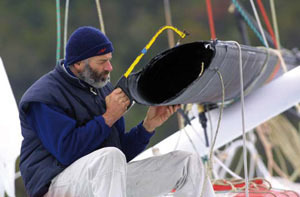 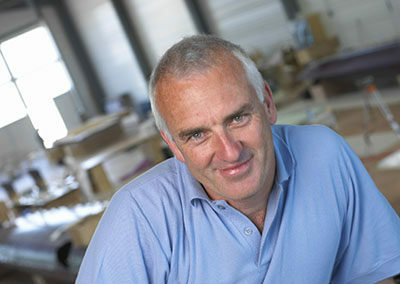 His visionary spirit led him to complete the first round the world voyage in 1996 using no fossil energies on board his monohull Aquitaine Innovations. 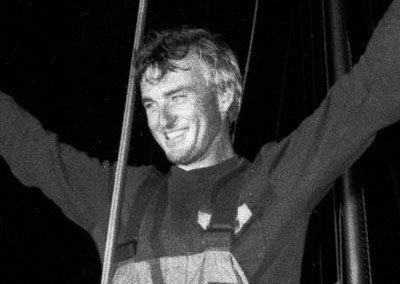 This man also marks people’s minds in the way he rises to challenges: we remember the Vendée Globe 2000 when all alone, near an island off New Zealand, he successfully rebuilt and erected a new mast and finished his round the world voyage.